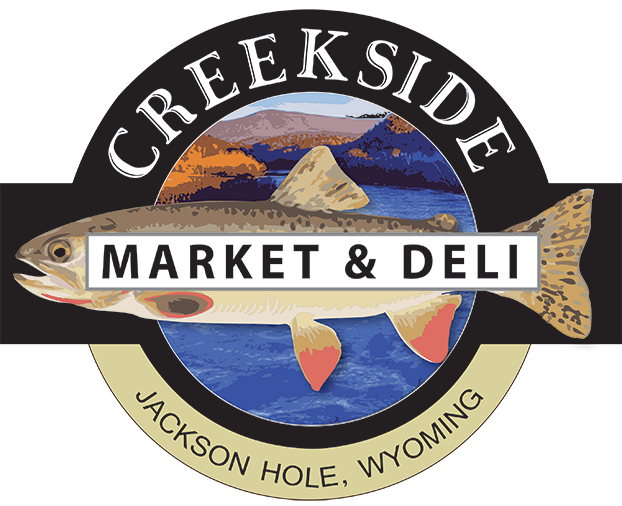 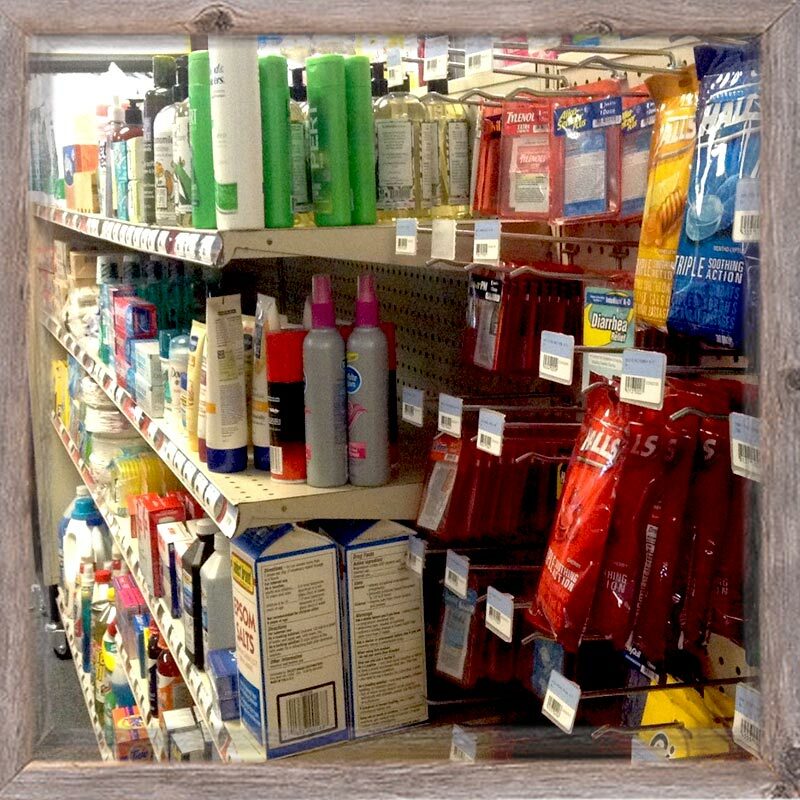 Creekside Market has all your immediate supplies for a neighborhood market. 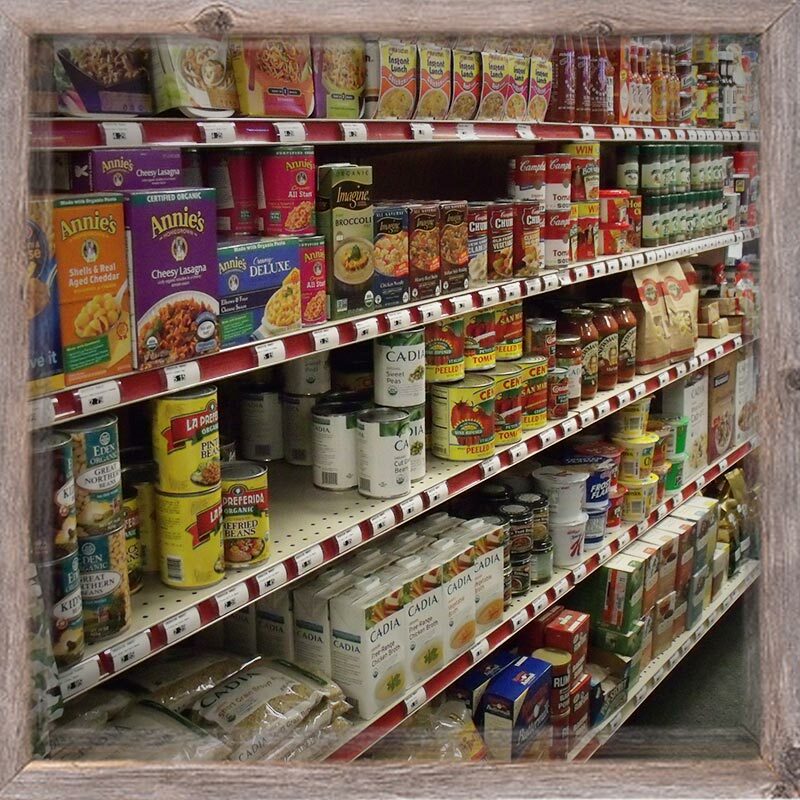 Cereal, soups, chips, beverages, produce, dairy, canned goods, snacks, deli meat, and beyond! 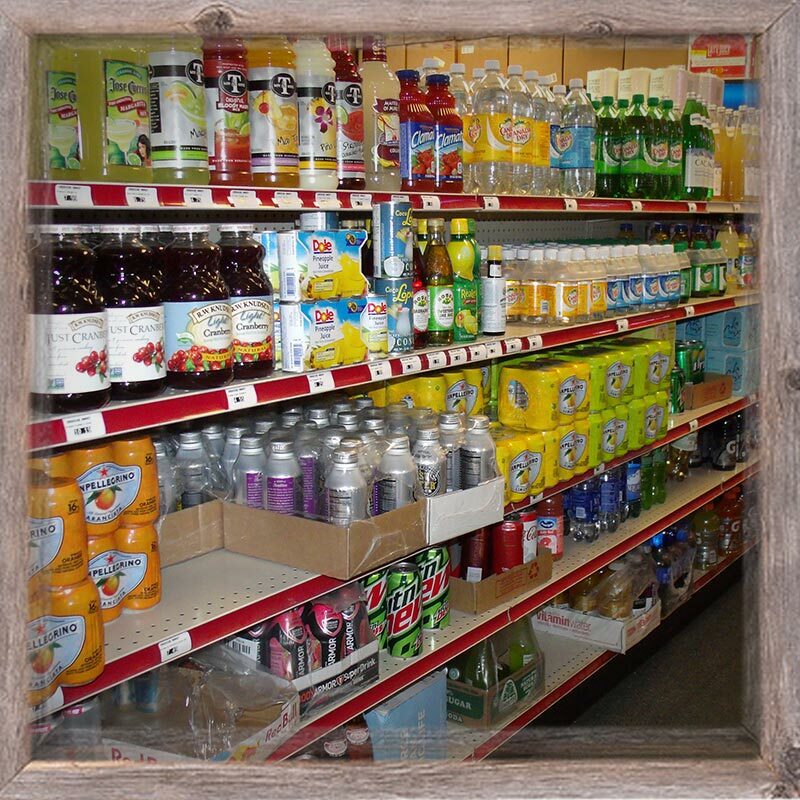 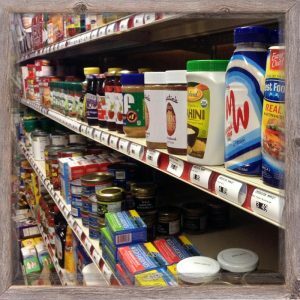 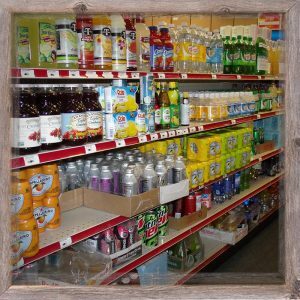 Our grocery department offers a selection of traditional grocery items, plus we also have a huge selection of specialty and gourmet products - all at everyday fair prices! 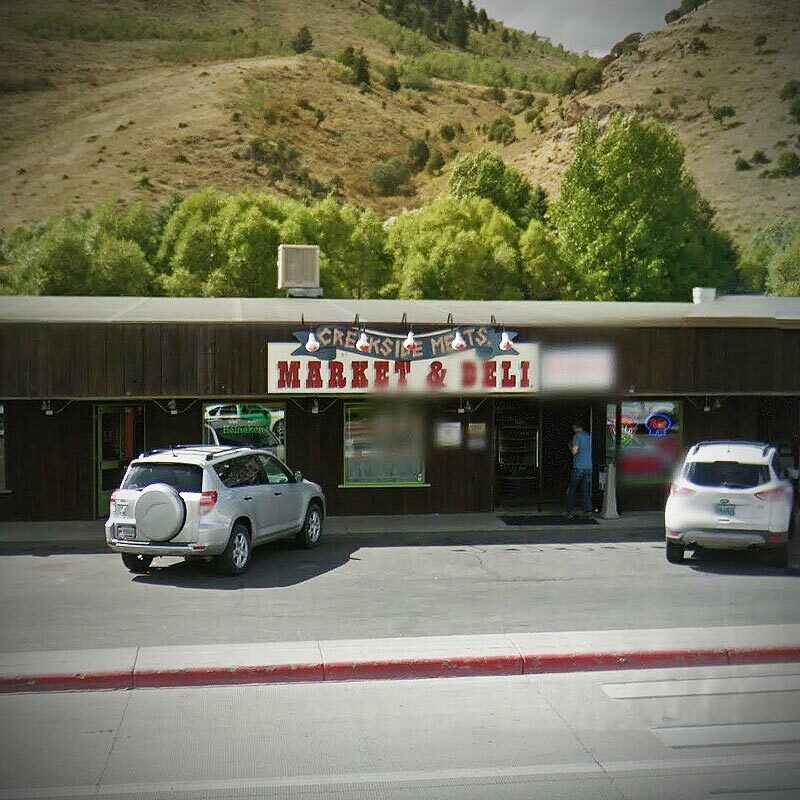 We proudly stock items that are specialty and gourmet, all natural, organic, and local.